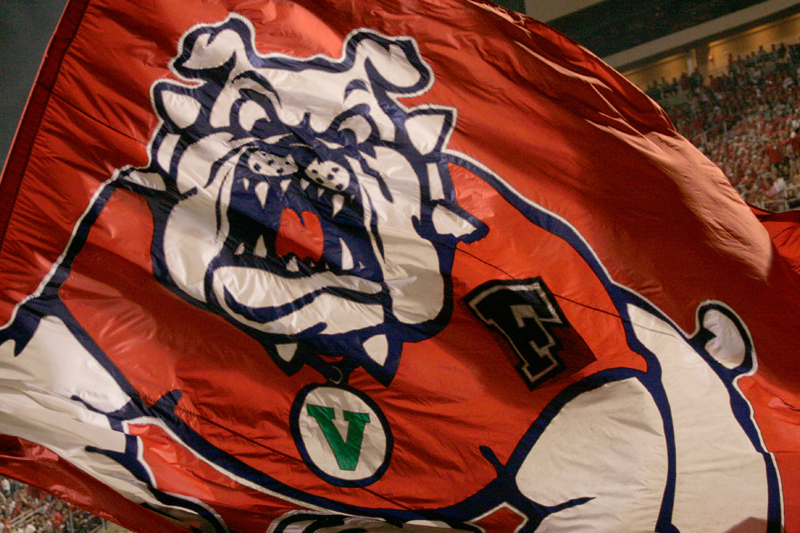 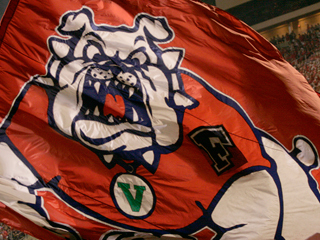 Wear RED or a university logo to show your Fresno State pride! 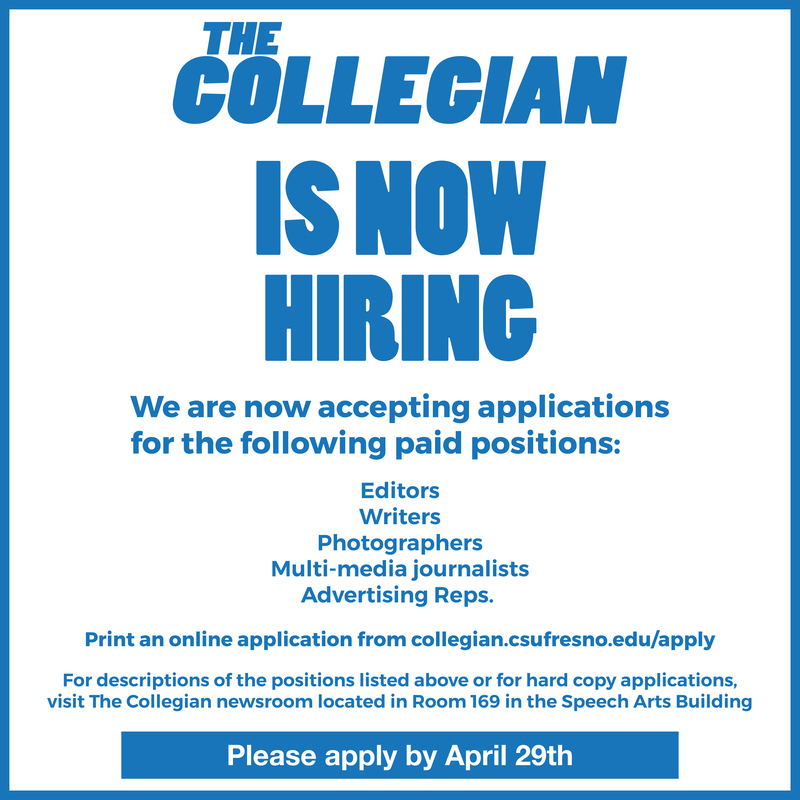 Meet The Collegian’s editorial, online, and advertising staff! 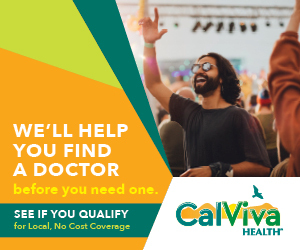 Win a free 1/4-page, color ad! 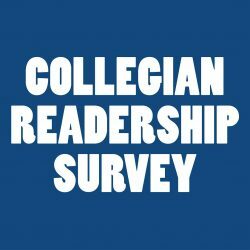 Give your input for story/video ideas.